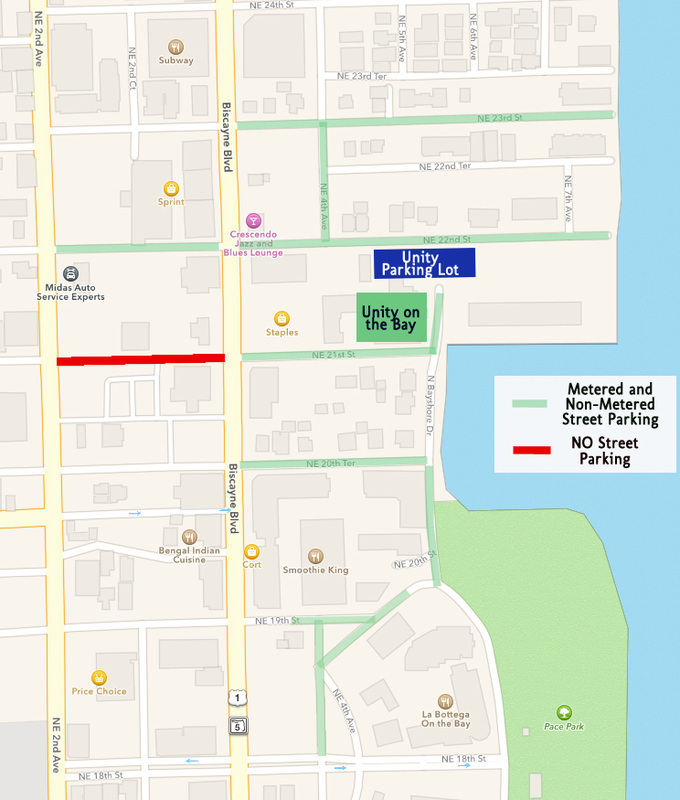 If you can arrive around 1:30pm, you can probably get a good parking place close to the church. The parking lot holds 120 cars and there are many street side parking spaces surrounding the church. Some of the spaces are metered and some not. 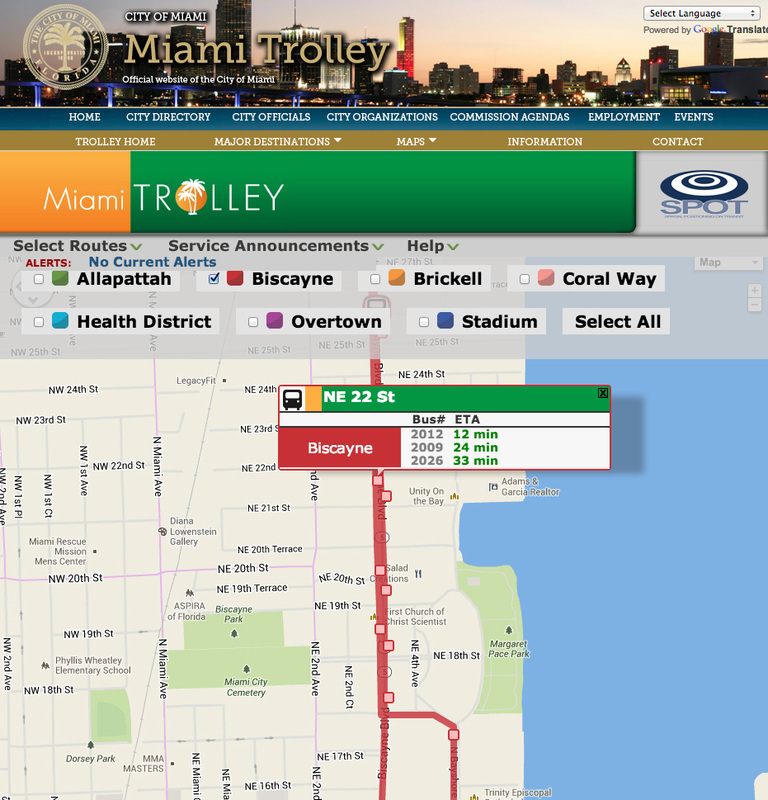 Try out Miami's new Miami Trolley. It's air conditioned and it's FREE. It runs up and down Biscayne Blvd quite frequently. Here's some info on the new Air-Conditioned and FREE Miami Trolley. Click the image below and it will take you to the Trolley Tracker. You can find out when the next trolley is coming. It runs from 6:30am to 11pm.